Renewing your passport while abroad isn’t exactly the smartest course of action. I had a year and a half left on my passport when I left Canada to teach English in South Korea, but with all the expenses of applying for my visa, getting my fingerprints and background check done, having my degree notarized, etc. I didn’t bother applying for a new passport. You need 6 months + to travel practically anywhere, and if you want to go to China on a multi-entry visa you need at least a year before your passport expires. 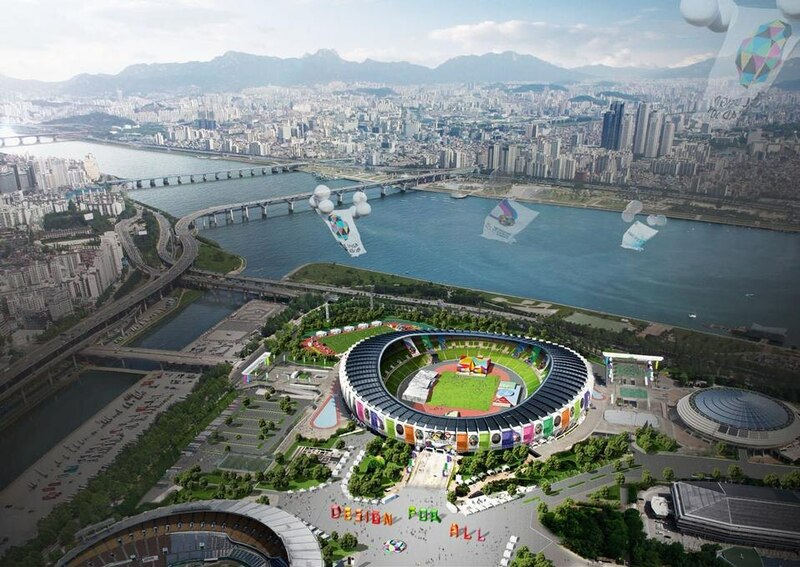 Now that I’ll be staying for another year (this time right in the middle of the excitement of Seoul! ), I’m kicking myself for not getting a 10 year passport when I had the chance. 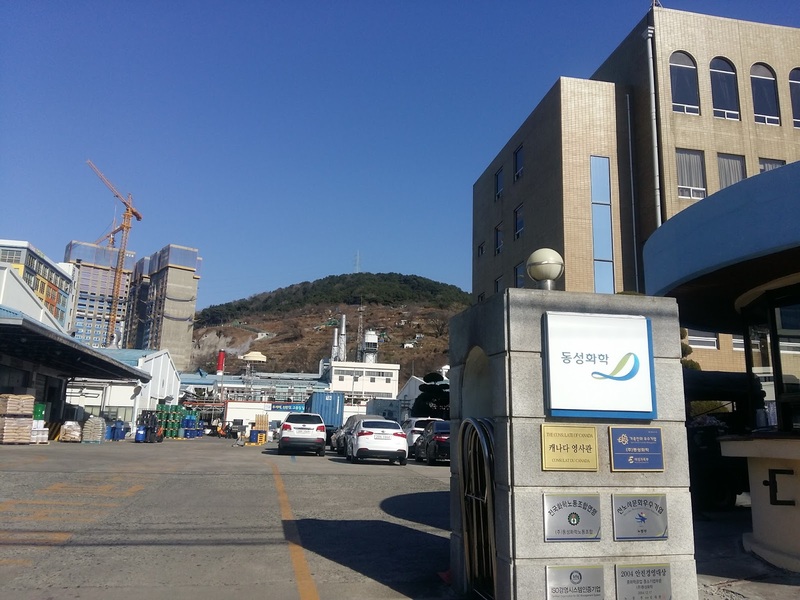 Had I renewed back in Canada, the fees would have been significantly less ($170 rather than $260), my Chinese visa would have been multi-entry rather than the single-entry I received (check out how to get a Chinese visa here), and I wouldn’t have had to go all the way to Sinpyeong (the end of the line!) to submit my passport documents. Complete the Adult Simplified Renewal Passport Application form (PPTC 482) (PDF, 426.61 KB). Does your passport have a valid visa in it? If you submit a passport for renewal that has a valid visa, tell us on the application form that you want the original passport returned to you and that you still need that visa. If you don’t, the visa could be damaged when the previous passport is cancelled. You need a Credit Card Authorization form too because guess what – although it says they’ll accept credit cards on premise, they don’t! They’ll send you down the street to get a certified cheque or money order UNLESS you prepare this form! 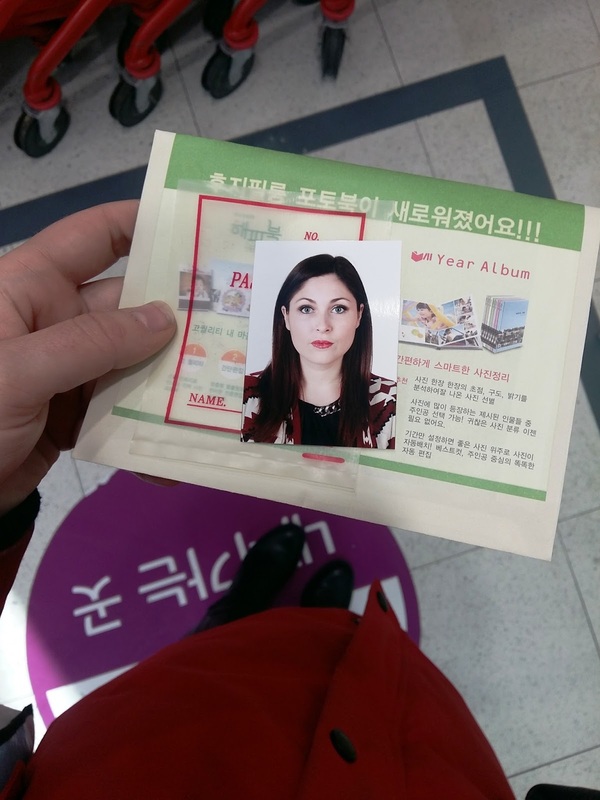 I got my Passport photos taken at LotteMart in Hwamyeong (Photos must be taken in person by a commercial photographer). I received 4 unaltered copies (tell them NO PHOTOSHOP!) with a stamp (The name and complete address of the photo studio and the date the photo was taken. The photographer may use a stamp or handwrite this information. Stick-on labels are unacceptable.) on the back for KRW 20,000 (just over $20 Canadian). I was told by several Korean friends that Passport photos were cheap at LotteMart so I don’t want to consider how much they’d be elsewhere! Click here to print the specifications for the photographer. Monday to Friday : 09 :00-11 :30 and 13 :00-17:00 – Only Passport Services/Citizenship & Notary Services for walk-in clients. 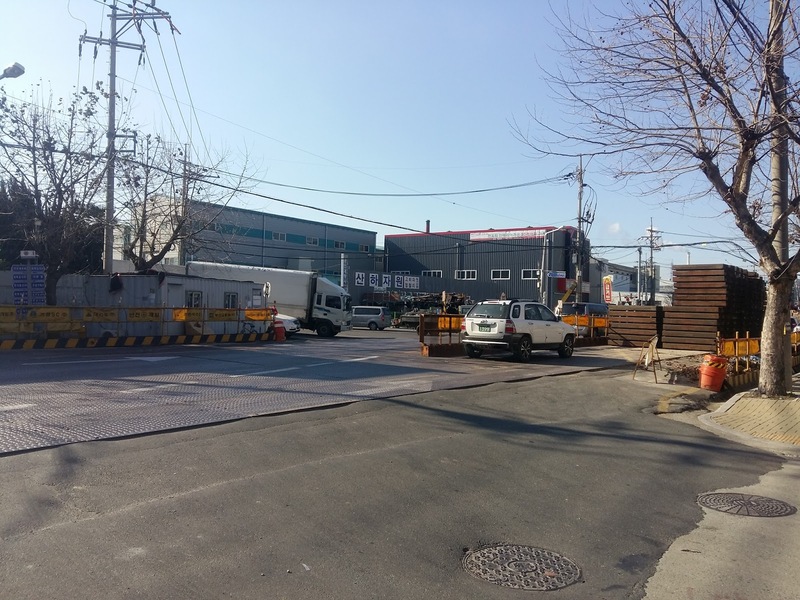 Rather than taking the subway to Sasang and the bus to Sinpyeong I should have just gone the long way from Hwamyeong to Sinpyeong (transferring at Seomyeon). Avoid taking the bus unless you speak Korean. TLDR: So what do I need to bring? To save time, complete the form on your computer and then print it. Sign each page of the application. Additional fees: There are additional fees associated with replacing a passport and other administrative services. These fees are added to the base fee listed above. The Government of Canada passport issuing office abroad where you applied will let you know when your passport is ready and give you instructions on when and how to pick it up. 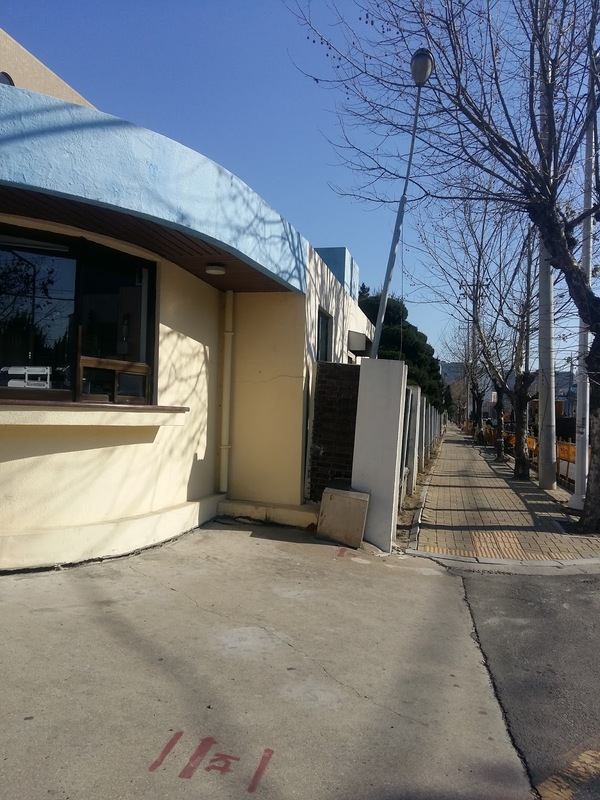 The Canadian Consulate in Busan is in the middle of nowhere. 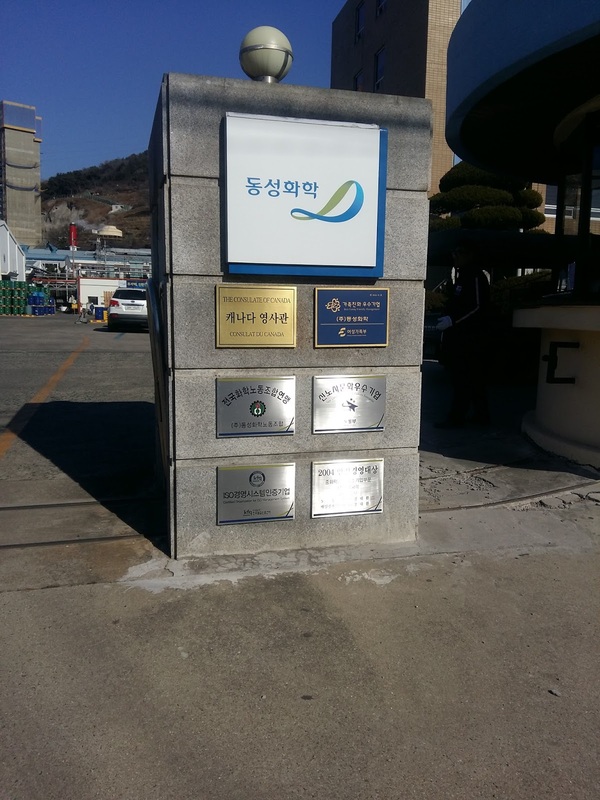 I took the subway to Sasang Station and then got on the right bus (I promise!) which ended up going the opposite way. I had to take a cab. I was sick, I had no voice, and I cried…twice. 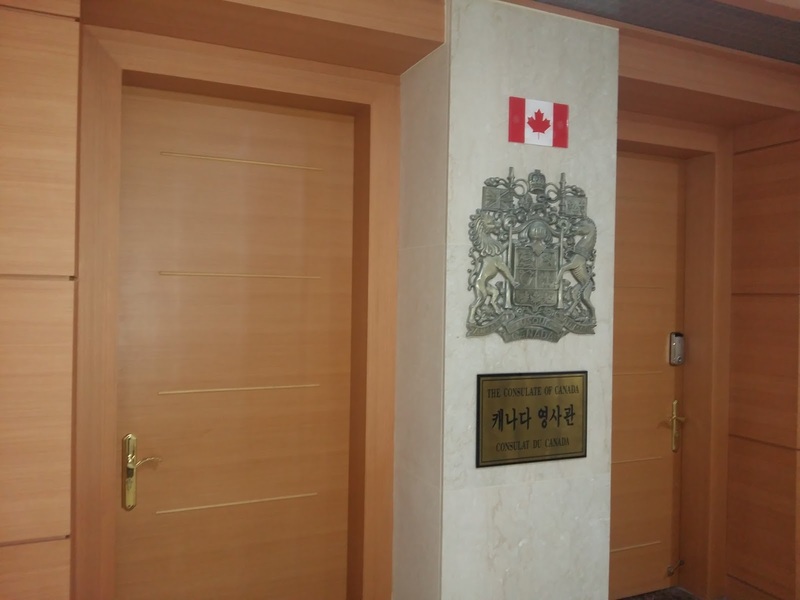 I’ll keep you posted on the comings and goings of my Canadian Passport Renewal in Busan, South Korea! 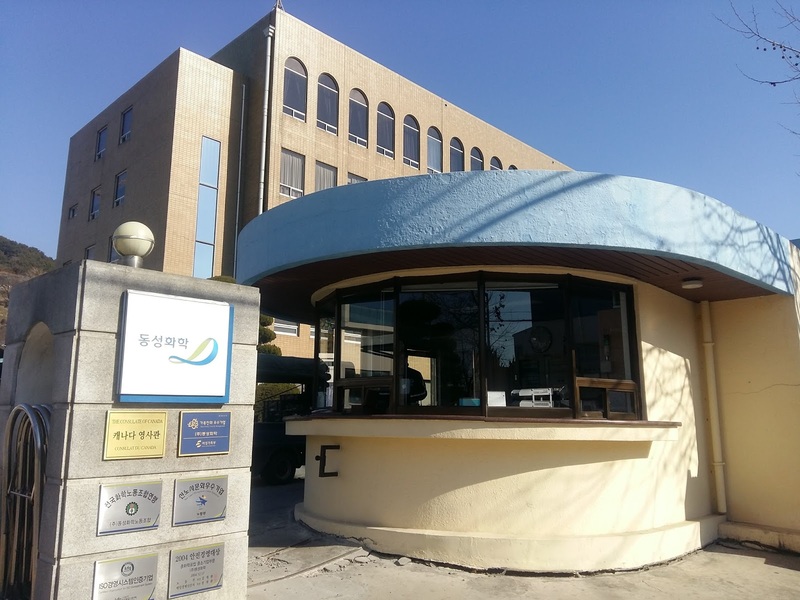 Update: The lady from the consulate in Busan has actually contacted me a few times and has kept me informed of the process with every step. Apparently my Passport is now in Seoul and is being sent to my new school. Since they’re taking care of my visa renewal (score!) it’s handy that my passport will be there when I arrive.